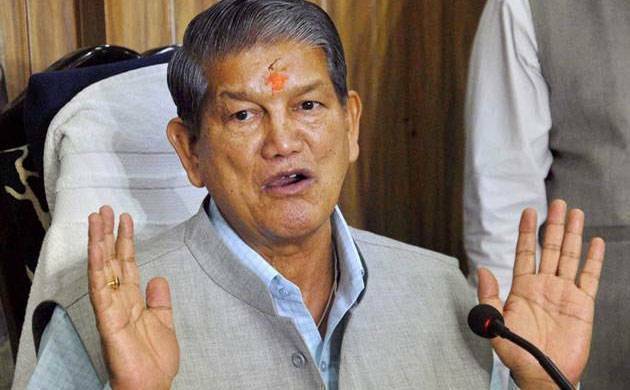 Uttarakhand chief minister Harish Rawat has said that the ruling Congress has put up a good show in assembly election and the party will retain power in the state. A file photo of Uttarakhand chief minister Harish Rawat. Uttarakhand chief minister Harish Rawat said on Thursday Congress will perform even better than expected in the assembly polls and form the next government in the state. Congratulating voters at a press conference in Dehradun, Rawat said a stable government with a clear mandate should be installed in the state. PCC president Kishore Upadhyay who was also present and claimed Congress will make a strong comeback by winning 46 seats. Patting Rawat's back, Upadhyay said he had played the role of Mahabharata's Arjuna in the polls. Accusing BJP of using the power of money in the polls, Rawat said he condemns it.